According to corporation Sistema spokesman, corporation is still planning to appeal the arbitration court's ruling to recover 136.3 billion rubles ($2.3 billion) in favor of the Bashneft oil company. Scientists from the Tyumen State University, a research center in Siberia, Russia, announced a technological breakthrough in oil production that can boost oil development through initiating underground chemical reactions. The Belarusian leader said he offered to Moscow to privatize some Belarusian enterprises in exchange for Russian oil company Bashneft's shares. 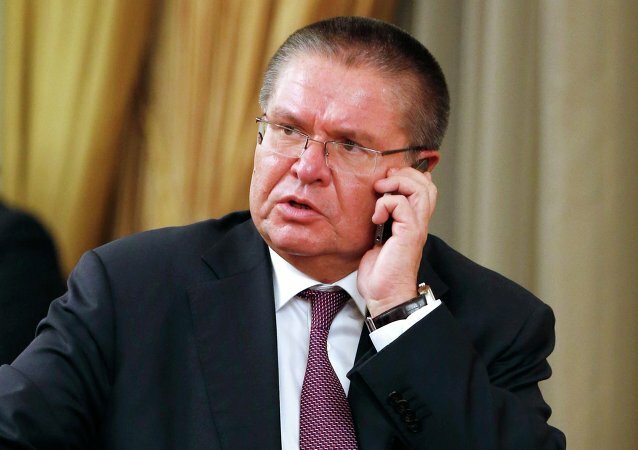 The charges brought against Russian Economic Development Minister Alexei Ulyukayev require a thorough investigation, ministry spokeswoman Elena Lashkina said Tuesday. Russia's Rosneft oil company said Tuesday it had offered minority owners of Bashneft a buyout totaling 205.6 billion rubles ($3.1 billion). Russian Economic Development Minister Alexei Ulyukayev has been officially charged with bribery on a very large scale, the Russian Investigative Committee said. Russian energy company Rosneft may buy 50.08% of Bashneft’s shares for some 325-330 billion rubles ($5.2-5.3 billion) by Saturday, Russian Economy Minister Alexey Ulyukaev said Sunday. Russian oil giant Rosneft could be offered the controlling stake in the medium-sized oil producer Bashneft for some 325 billion rubles ($5 billion). Russian First Deputy Prime Minister Igor Shuvalov said that the draft of the decree on Bashneft oil company's privatization has referred to the government office. Russian Prime Minister Medvedev said that Rosneft and Bashneft energy companies will be privatizated in 2016. One state company acquiring another one is not the best option, Vladimir Putin said commenting on the possibility of Rosneft buying Bashneft. Independent Russian journalist Dmitri Pskezin explains why the Russian government's plans to privatize several major state assets have absolutely nothing in common with the robber baron privatization of the 1990s. 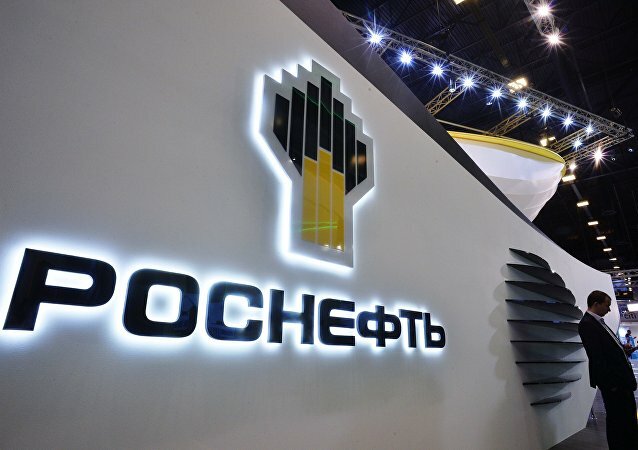 Russian Rosneft will take part in the privatization of oil company Bashneft. Russia's First Deputy Prime Minister Igor Shuvalov said that the deals on Bashneft and Sovcomflot privatization could be completed by the end of the year. 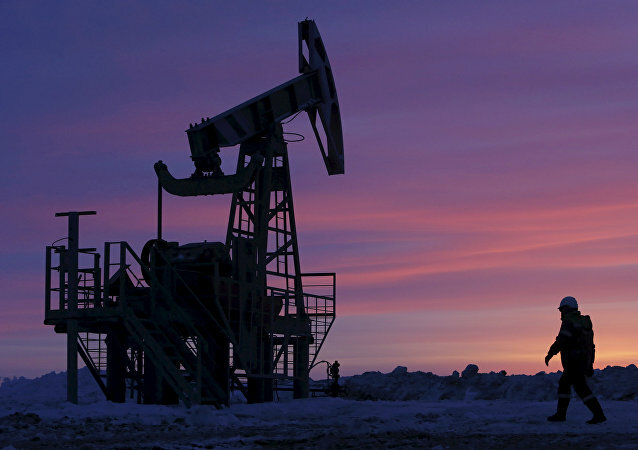 Russian Bashneft plans to begin exploration drilling at the Iraqi Block 12 in late 2016. Russia's Economic Development Minister thinks the government has no reason to boost its presence in the energy market. The placement of Vladimir Yevtushenkov under house arrest has sent AFK Sistema’s share prices into a tailspin, along with those of its major shareholdings MTS and Bashneft. Former director of Yukos Oil Company Mikhail Khodorkovsky linked the criminal case against Vladimir Yevtushenkov with the conflict with state-owned Rosneft over the shares of Bashneft and advised to seek compromise, media reported Wednesday. Russia’s Bashneft subsidiary, Bashneft International B.V., has signed an agreement with Myanmar’s state oil and gas company for the distribution of the Block EP-4 oil well, the company’s press service announced Monday. Oil giant LUKoil is Russia’s biggest private company by revenue, raking in 3.6 trillion rubles ($111 billion) last year, according to a new rating by Russian Forbes magazine published this week.